These women's classic sunglasses are made of plastic. The lenses offer UV400 protection, which gives people greater peace of mind when wearing these modern-day sunglasses. Color options include various floral prints on black frames. 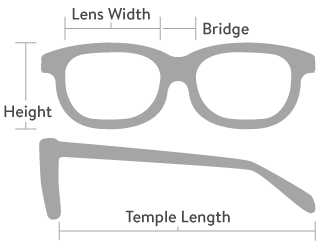 Lenses come in smoke and gradient smoke. 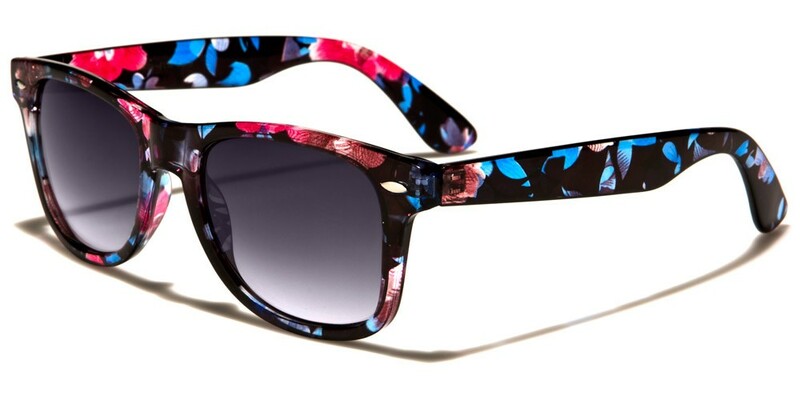 These sunglasses are super trendy and are bound to make a statement this season! 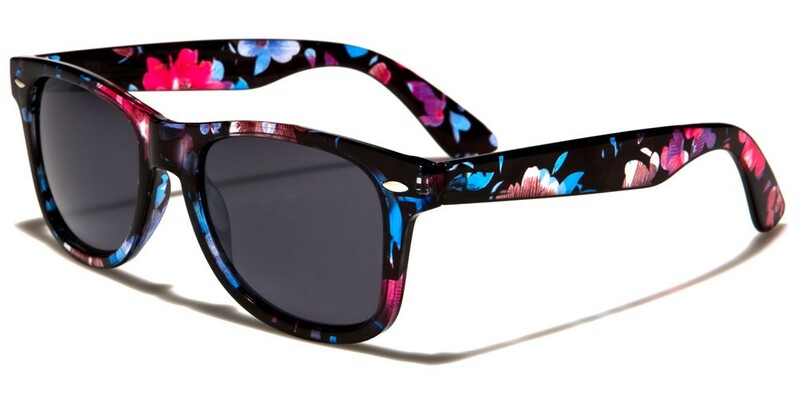 These sunglasses are available in quantities of one dozen per box.